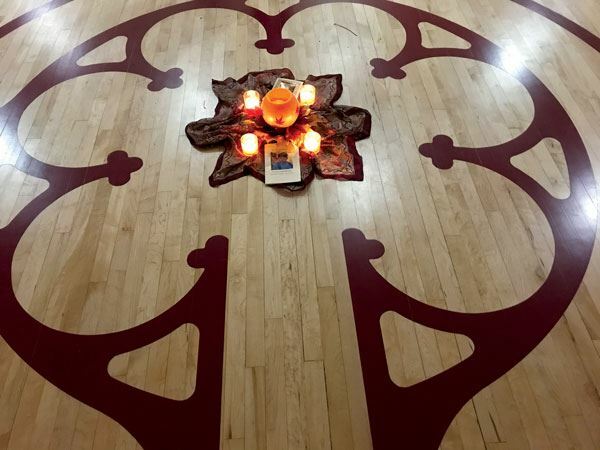 Veriditas and St. John's are partnering to offer community labyrinth walks. Come as you are to share in the experience of a walking meditation that quiets the mind, opens the heart and reduces stress. First-time labyrinth walkers are warmly welcome. RSVP Requested. Donations gratefully accepted. Live musical accompaniment by Robin O'Brien.